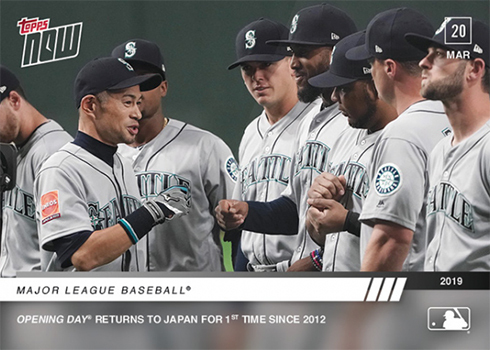 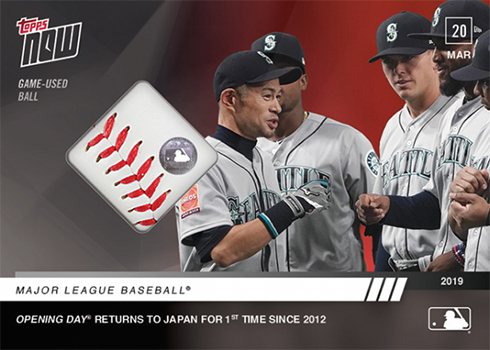 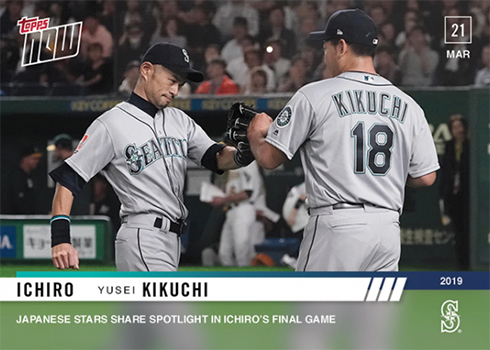 It began in Japan and will end with one team holding the World Series trophy high and limited edition caps on their champagne-soaked heads. 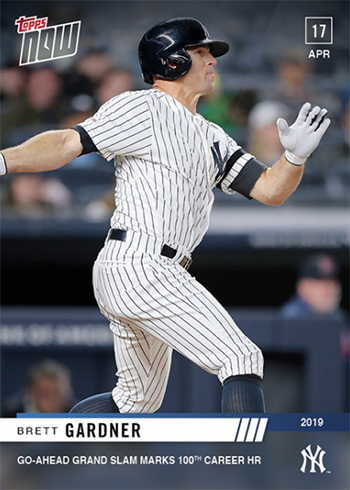 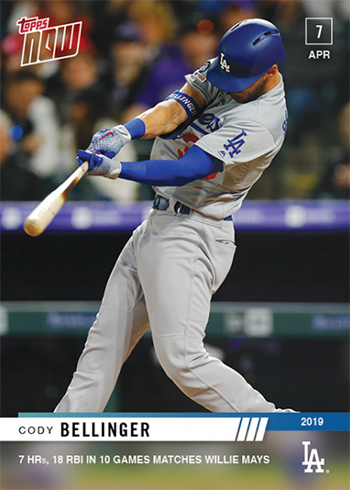 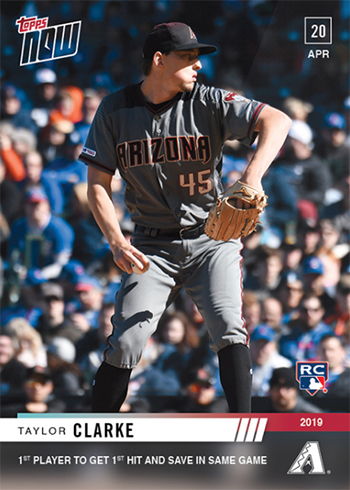 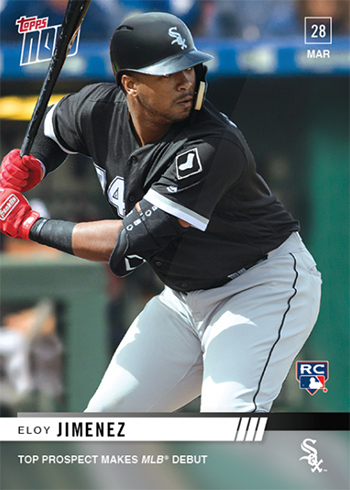 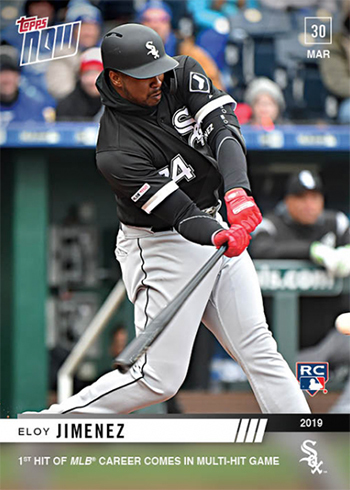 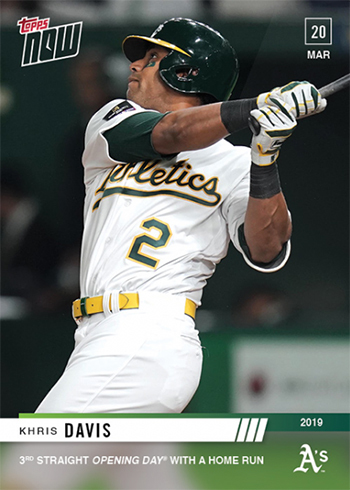 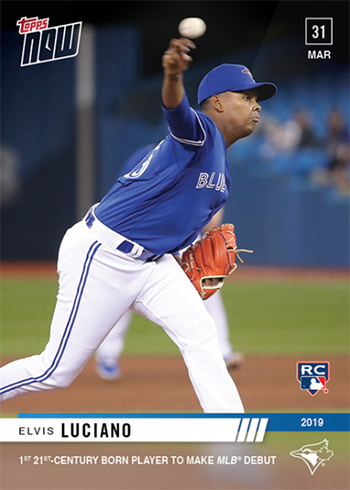 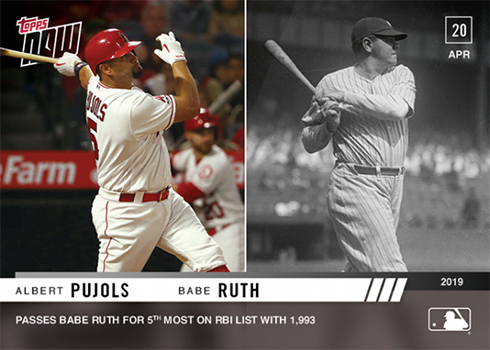 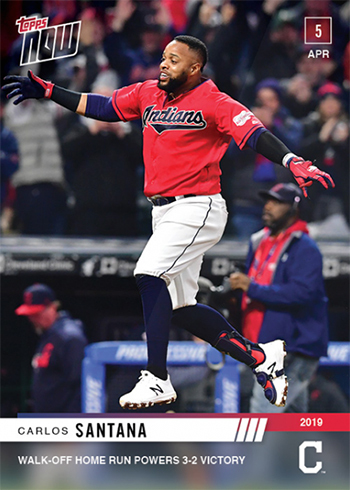 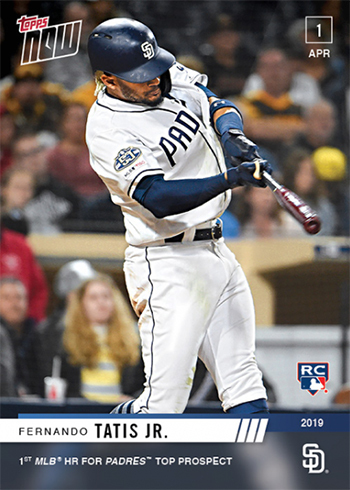 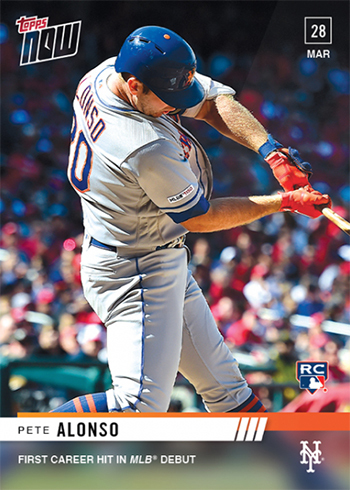 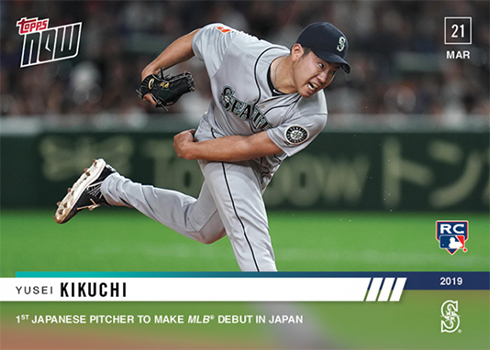 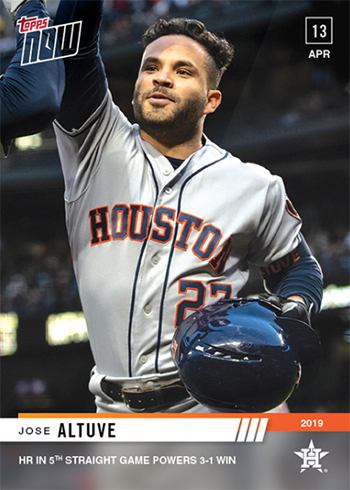 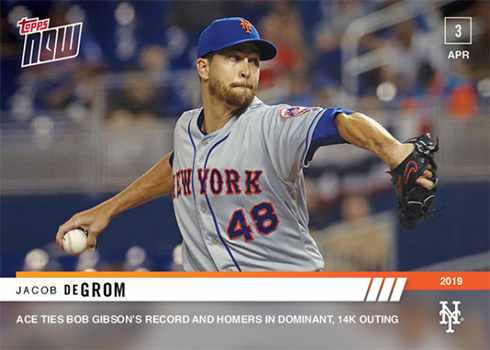 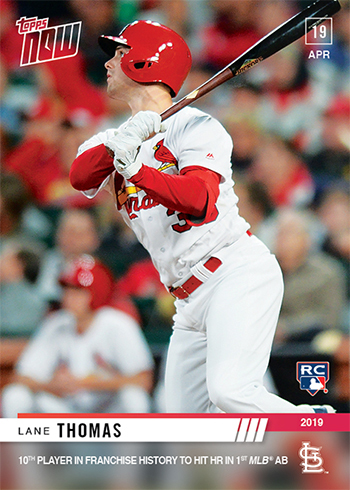 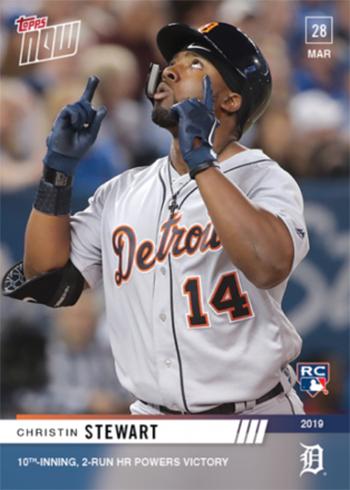 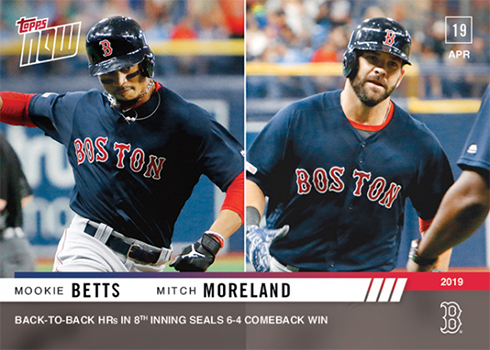 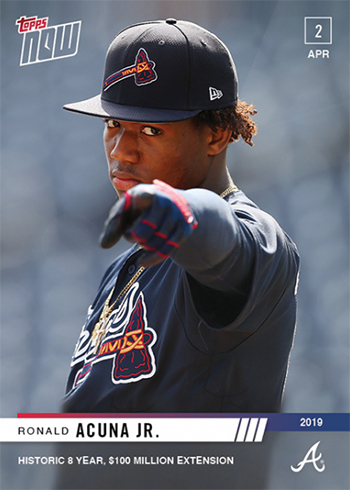 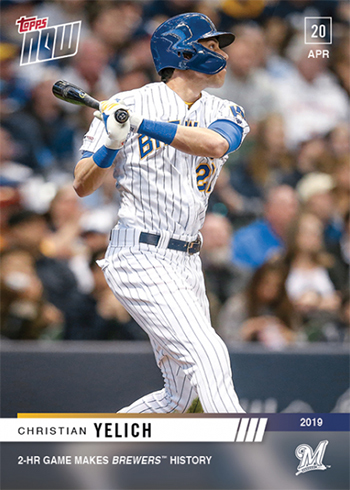 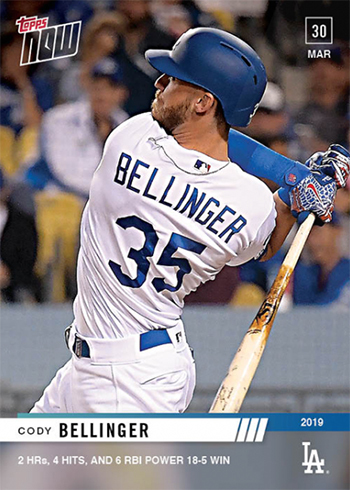 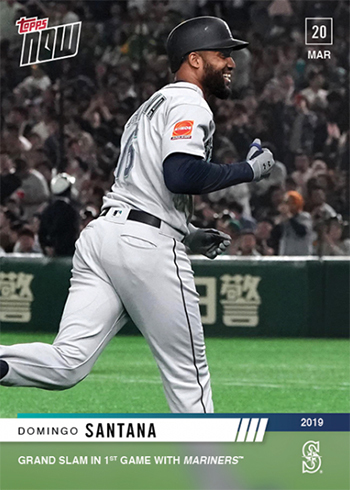 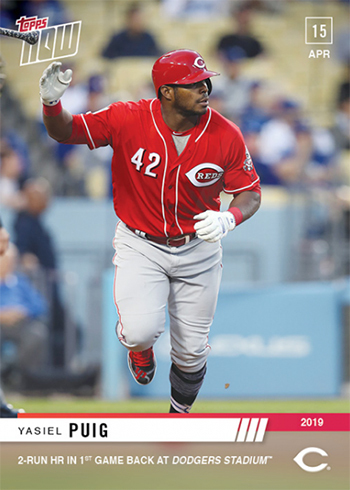 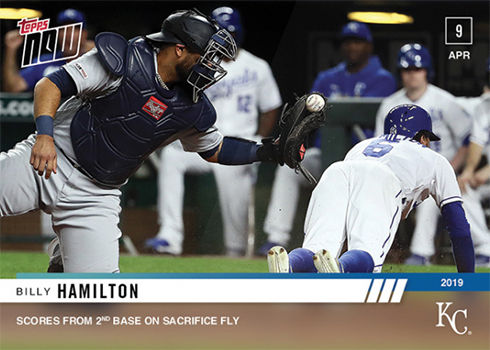 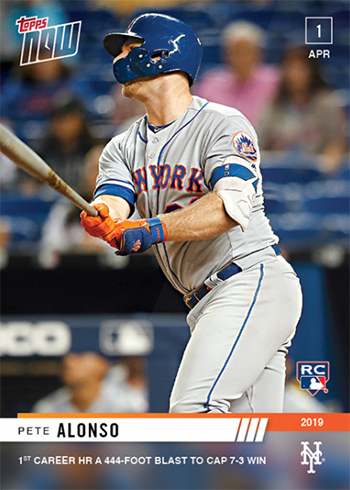 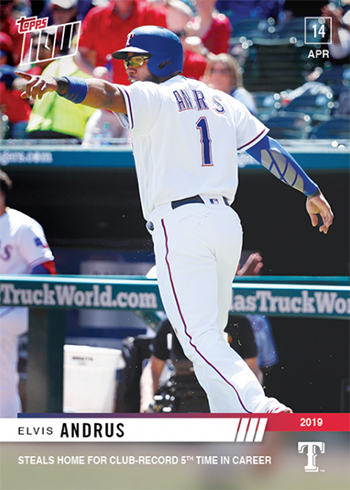 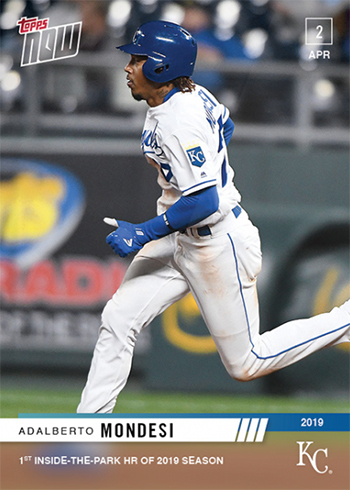 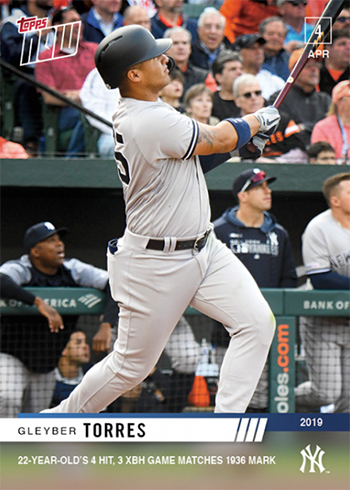 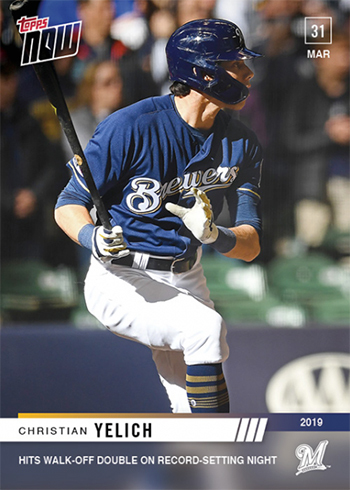 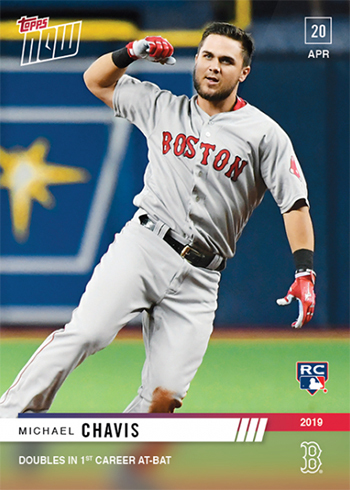 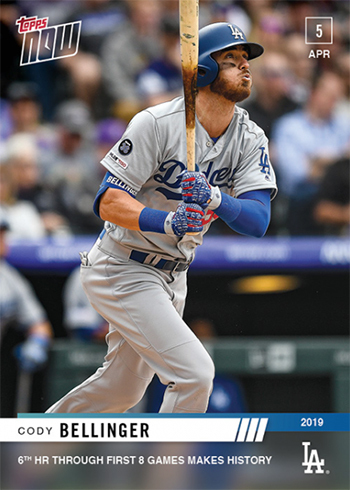 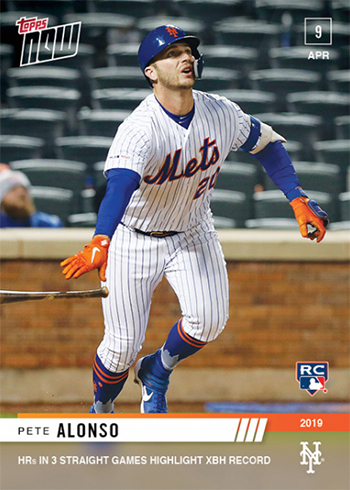 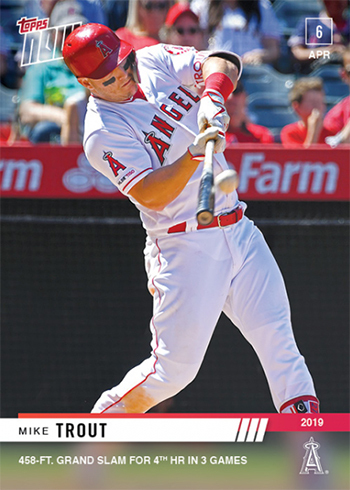 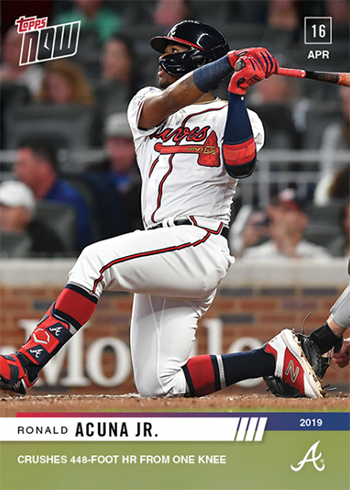 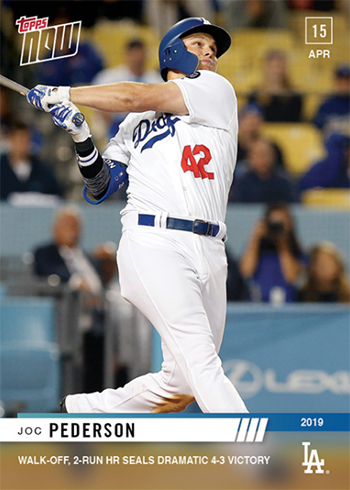 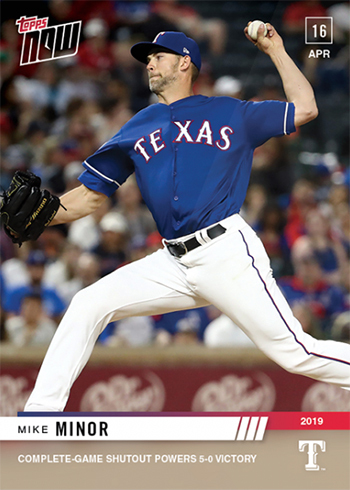 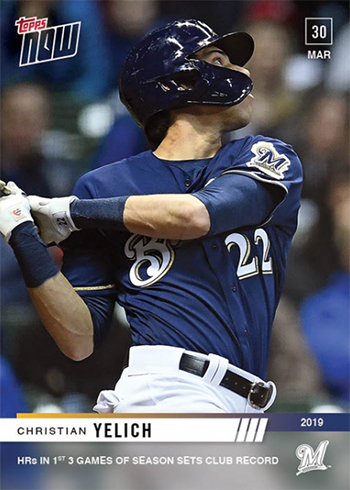 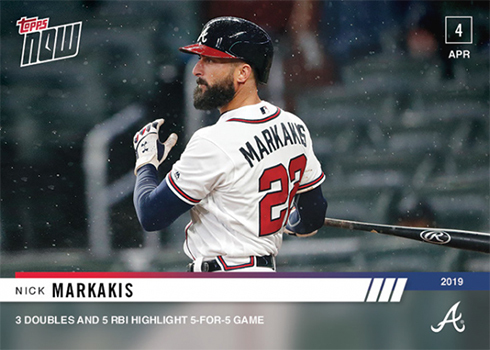 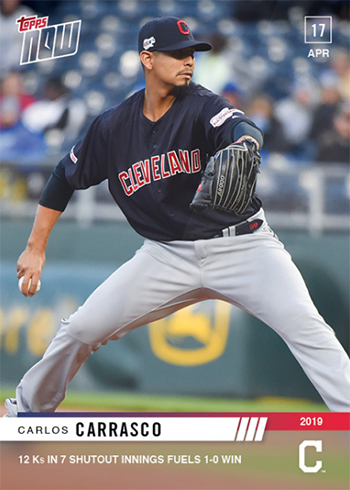 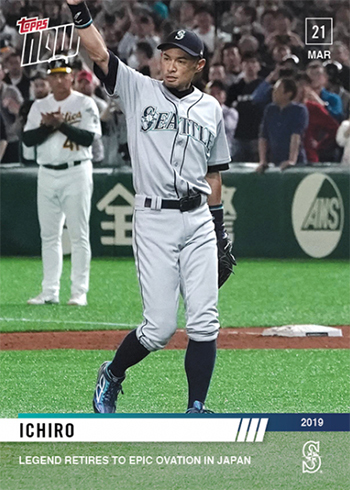 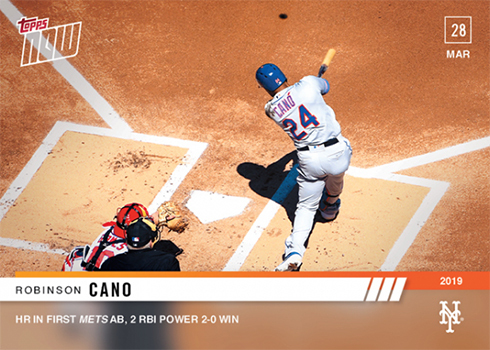 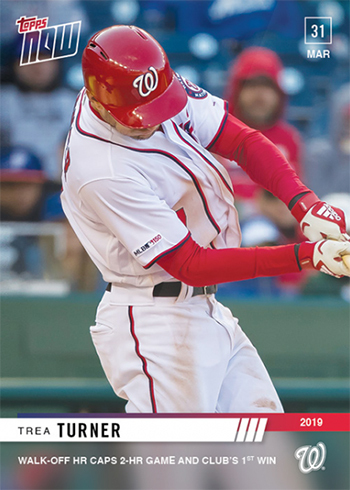 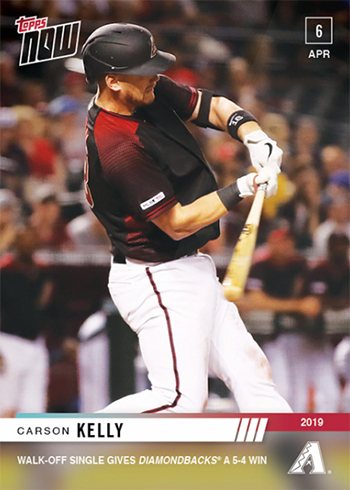 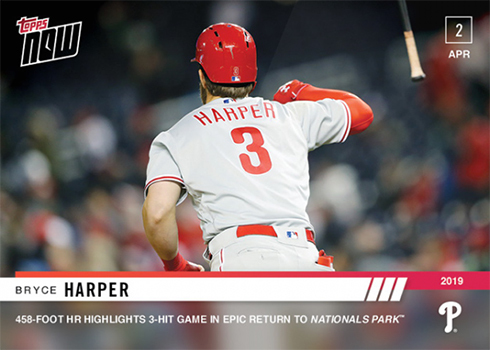 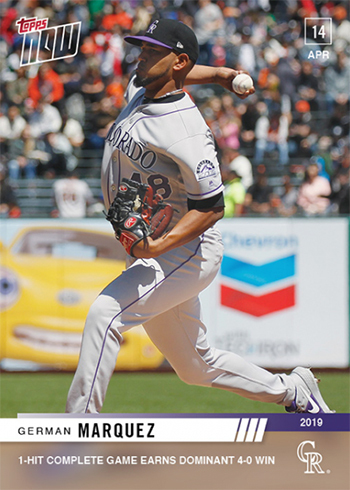 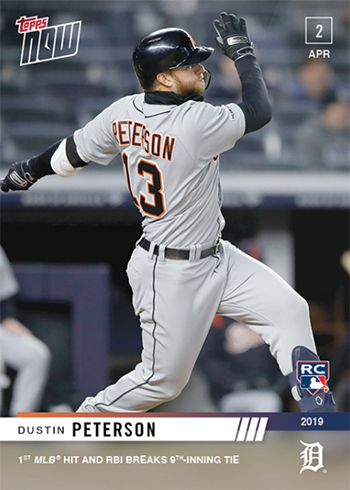 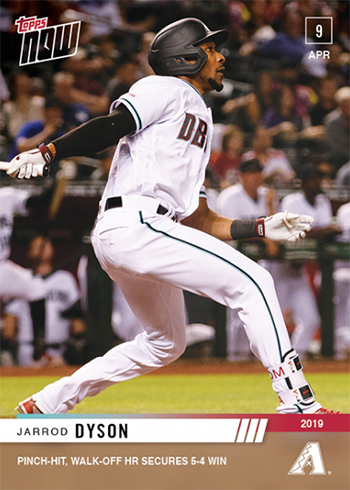 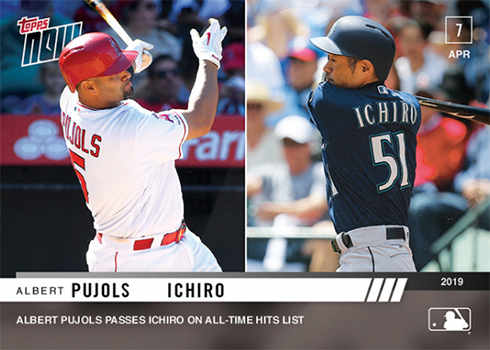 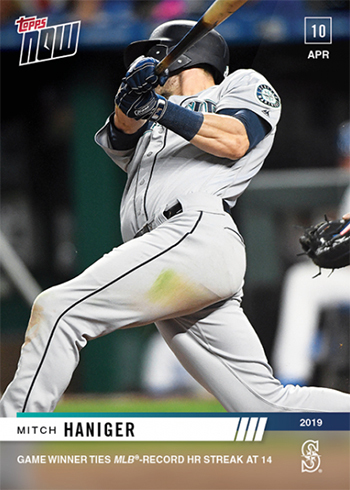 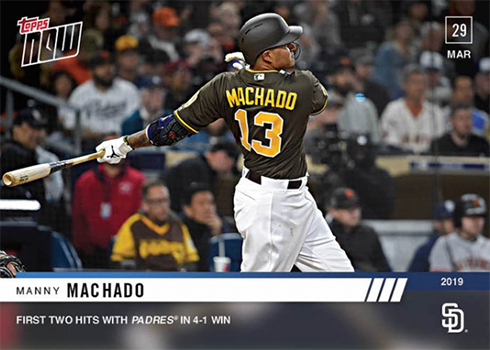 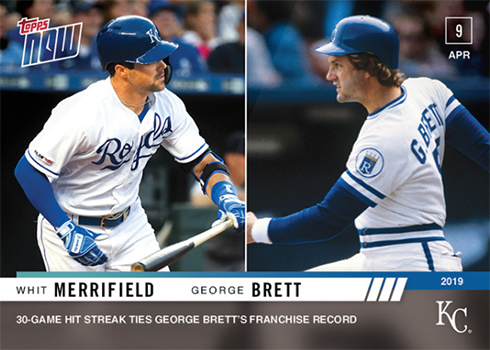 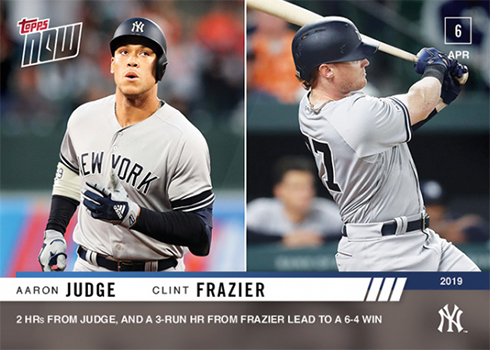 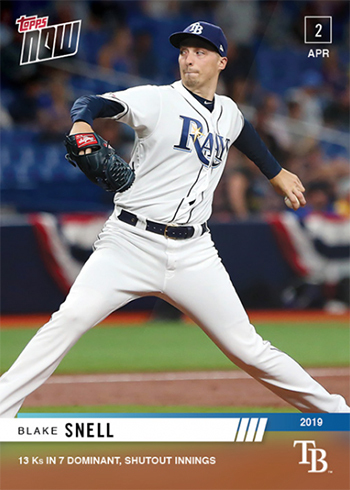 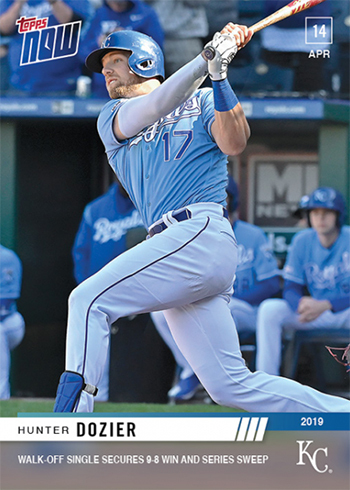 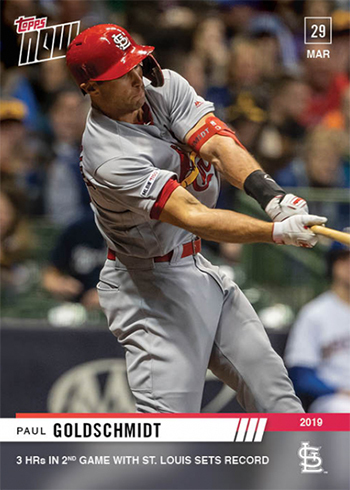 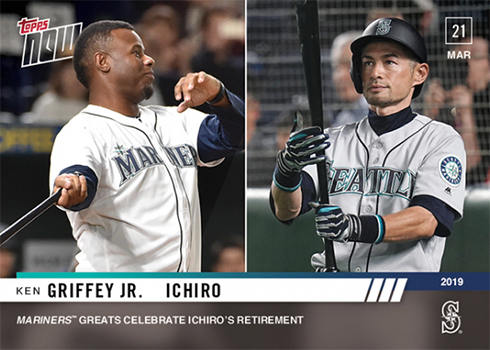 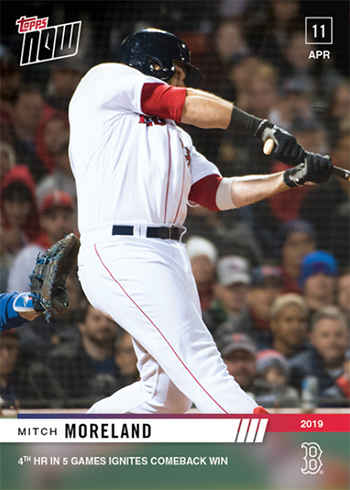 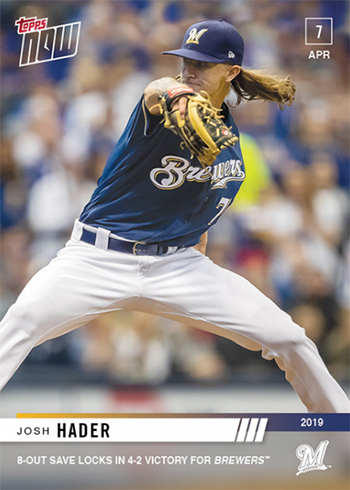 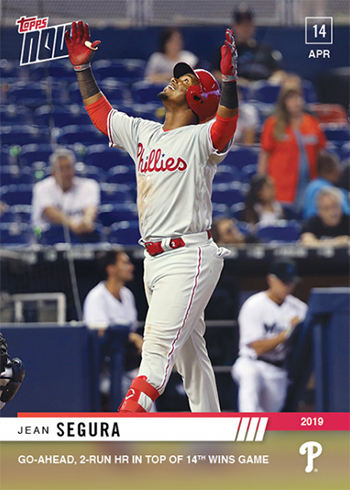 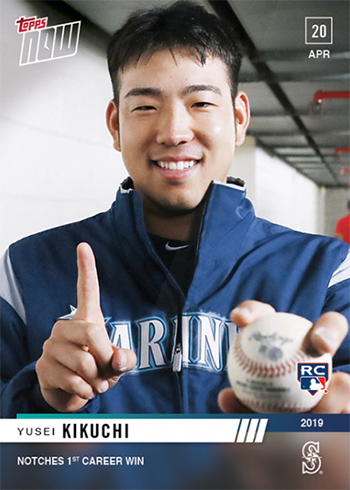 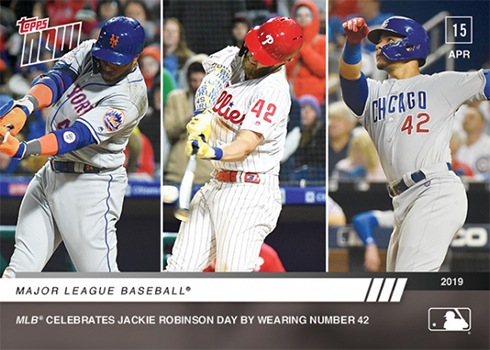 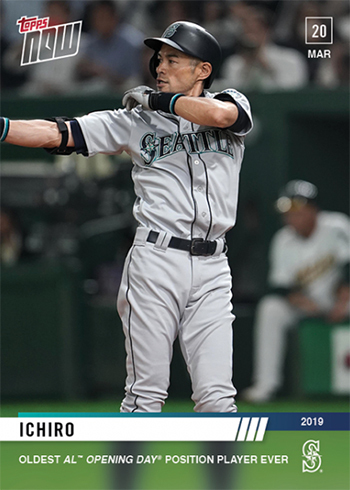 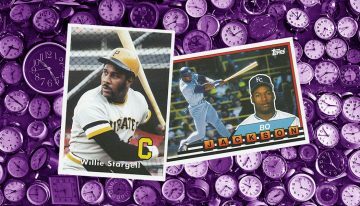 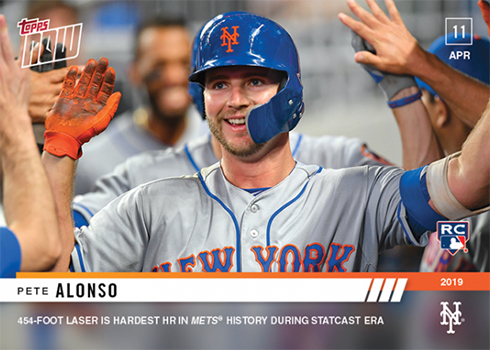 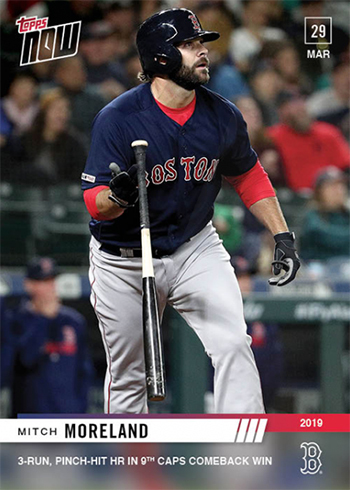 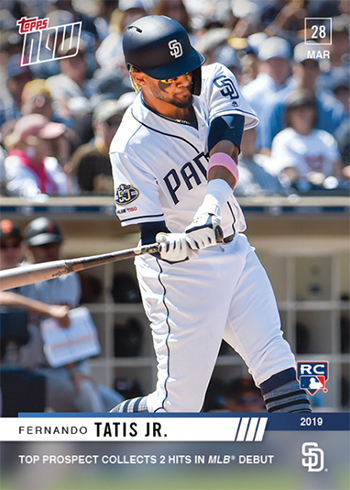 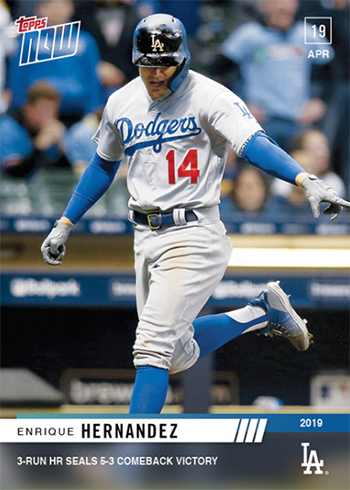 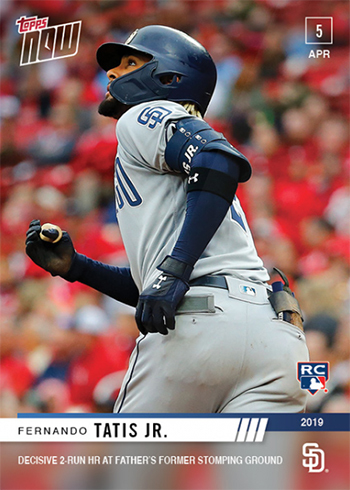 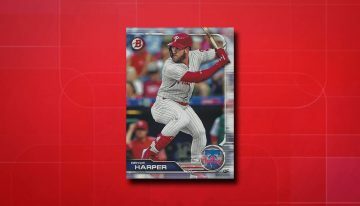 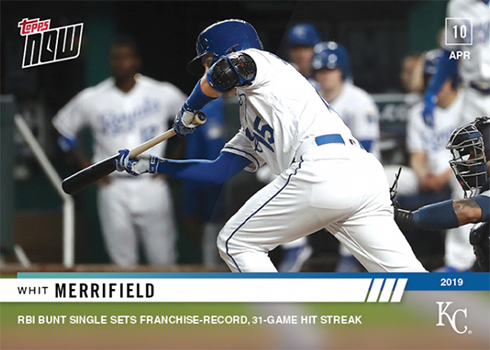 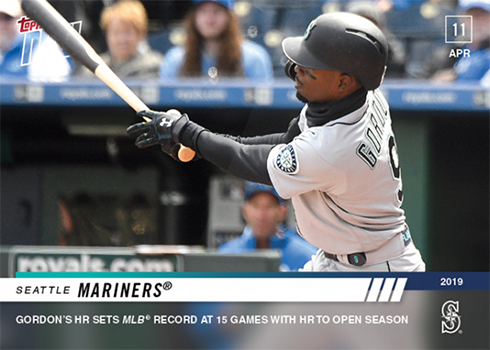 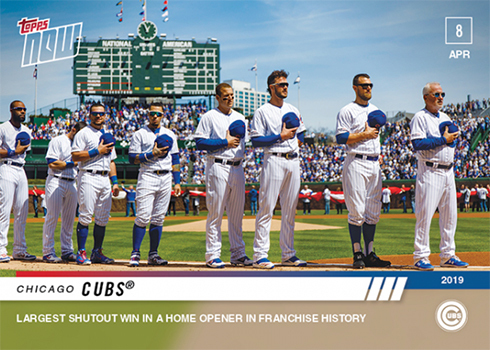 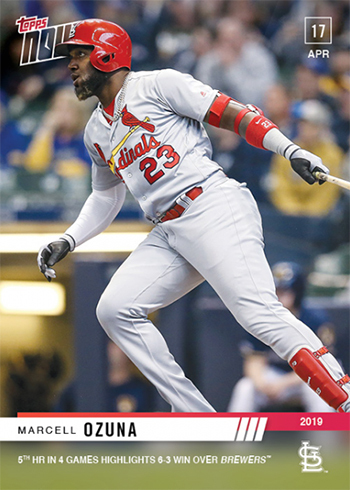 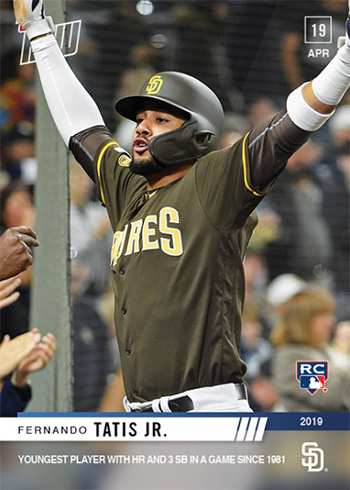 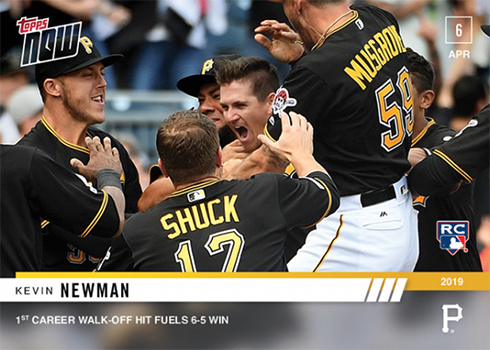 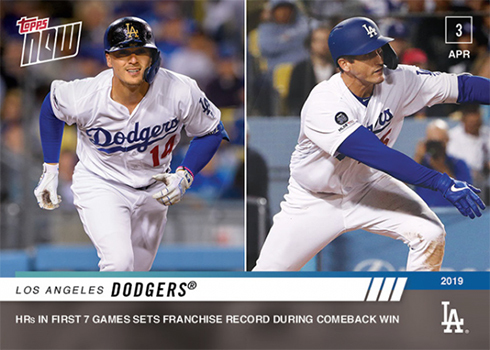 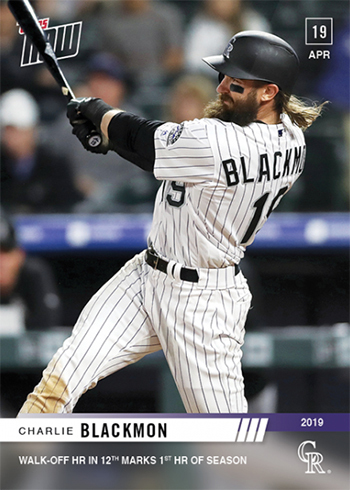 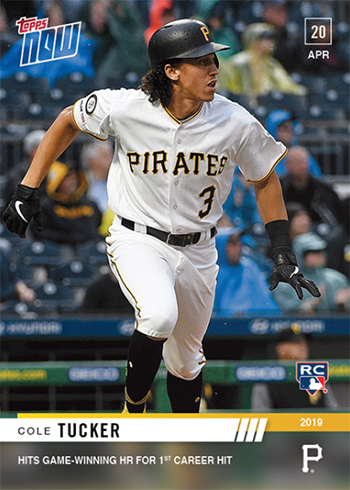 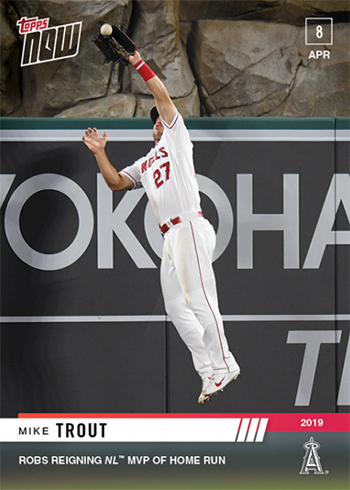 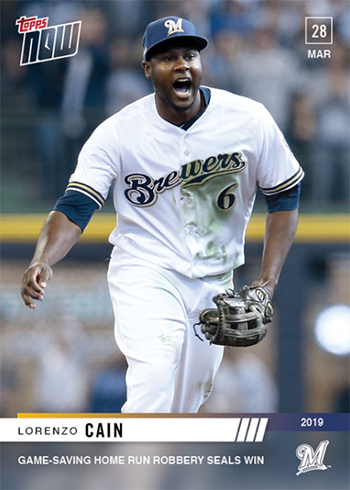 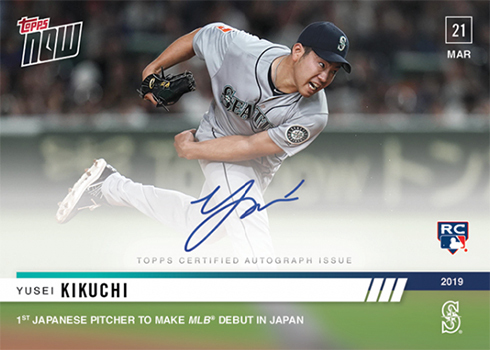 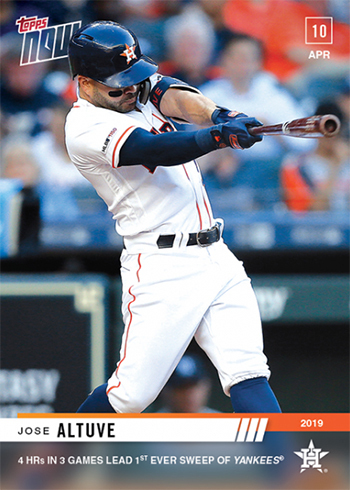 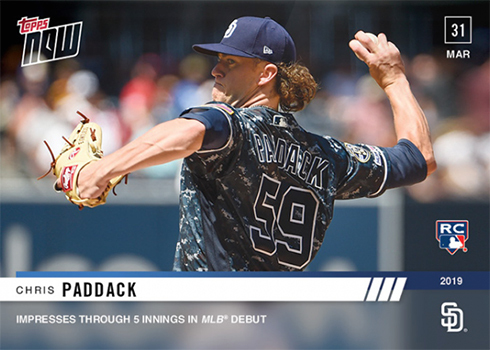 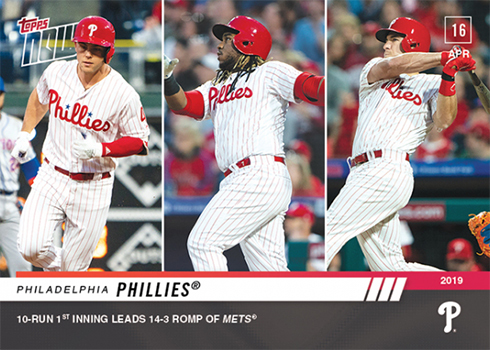 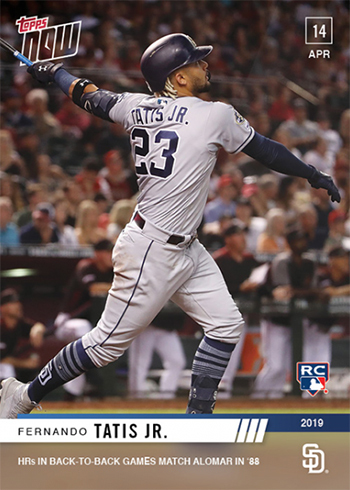 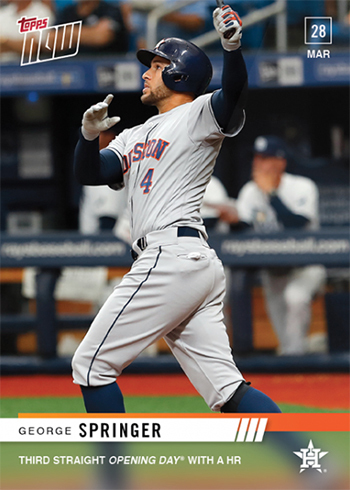 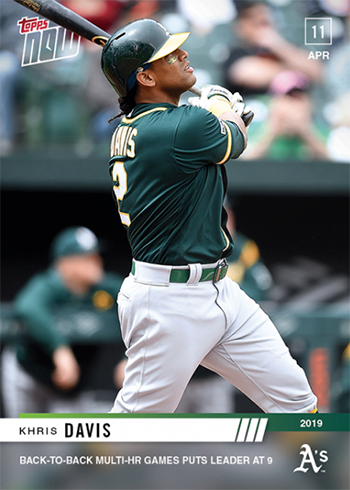 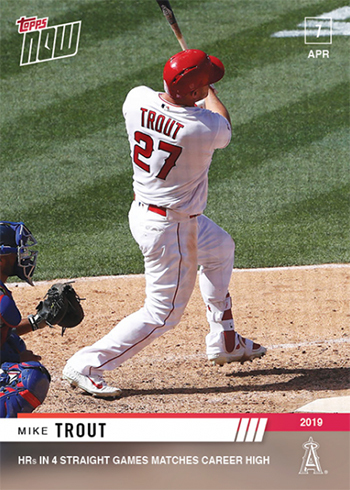 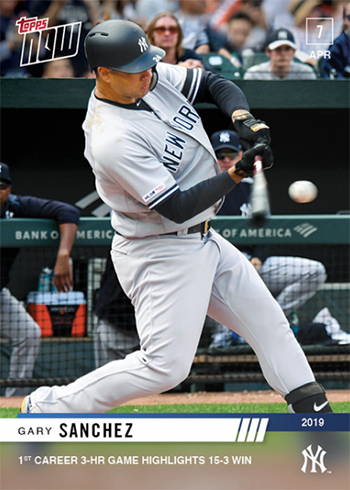 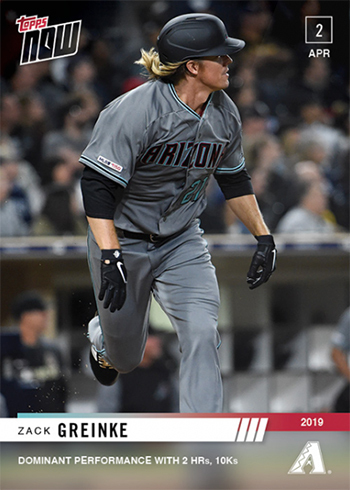 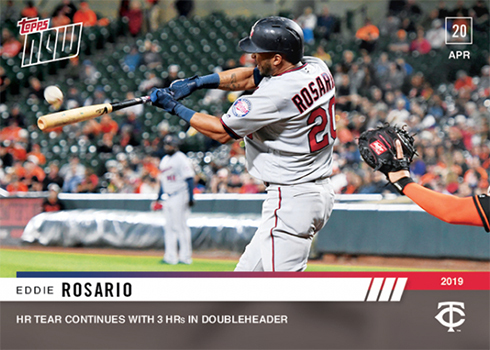 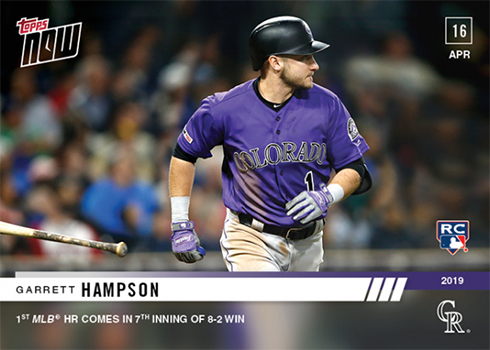 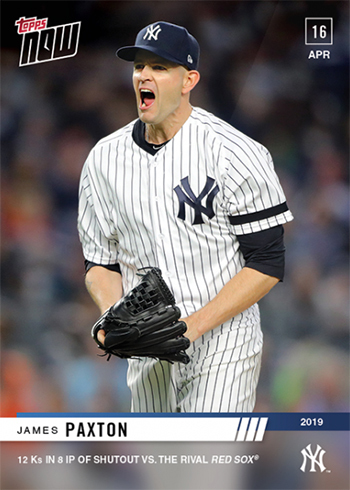 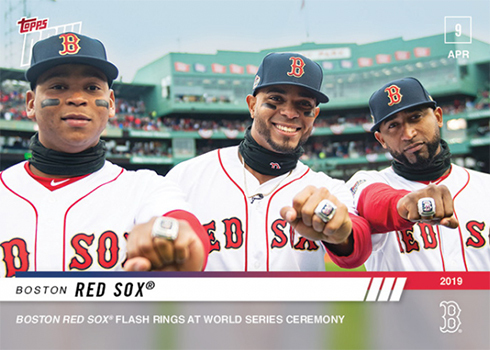 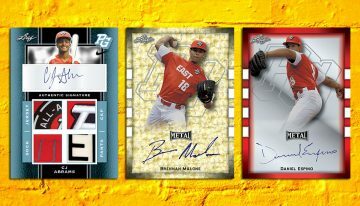 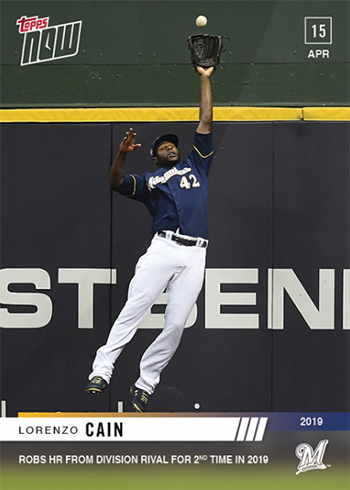 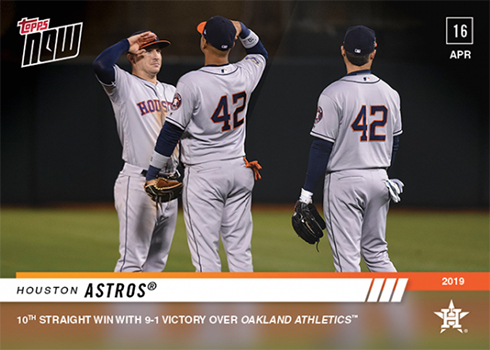 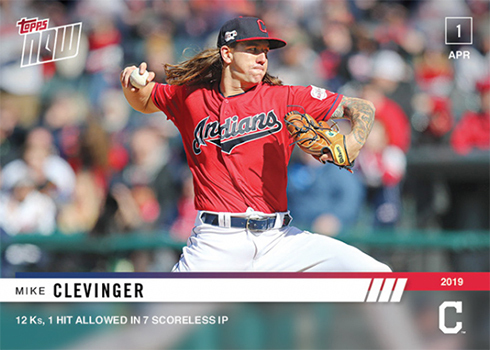 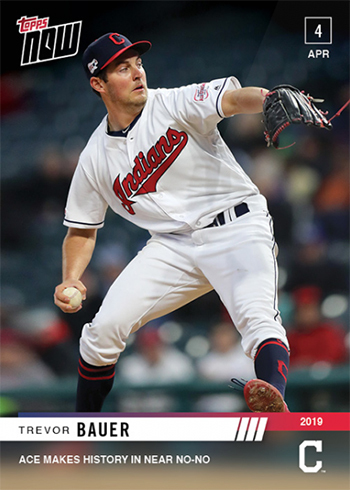 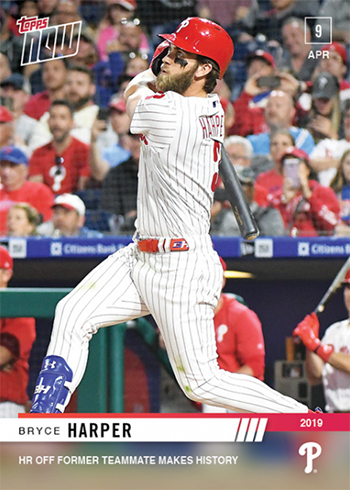 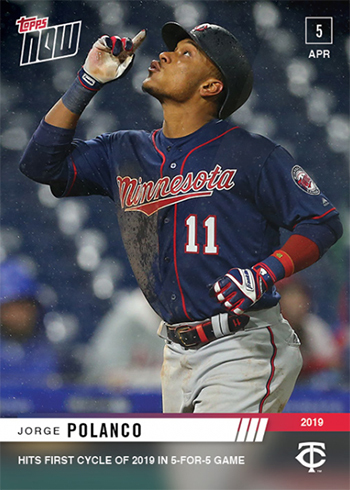 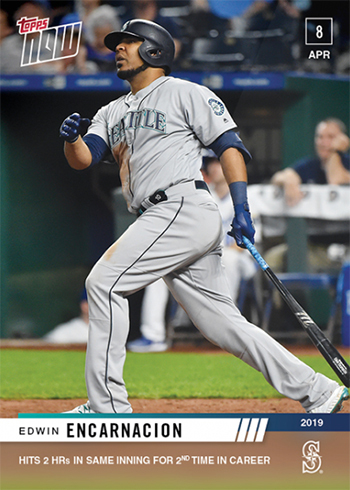 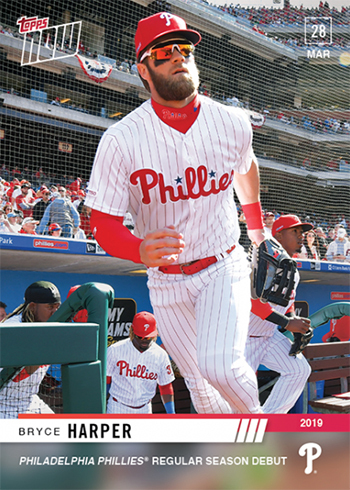 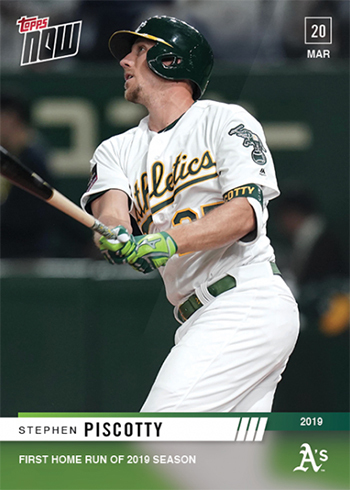 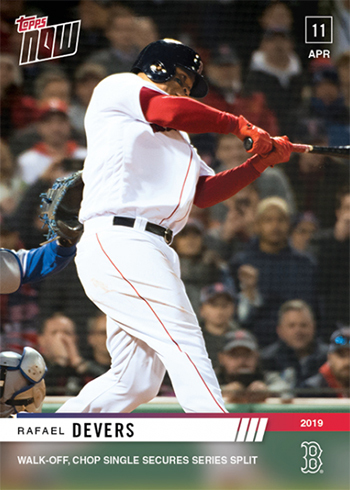 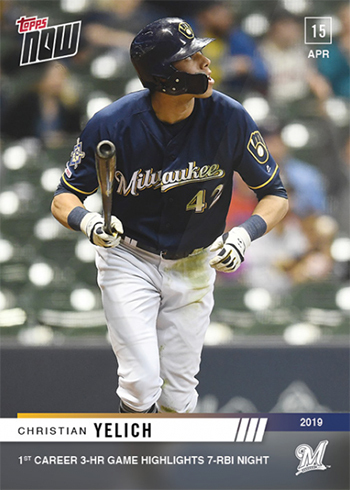 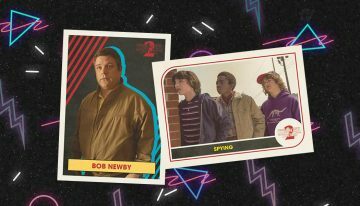 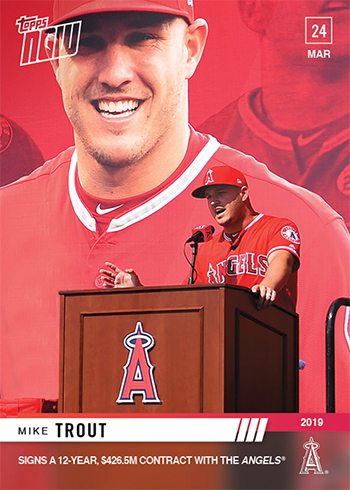 The baseball season is upon us and 2019 Topps Now Baseball cards will be there to chart its every moment (and probably plenty of walk-off winners). 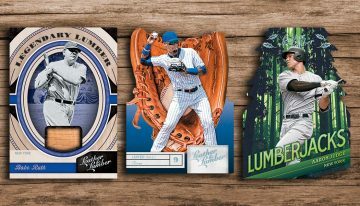 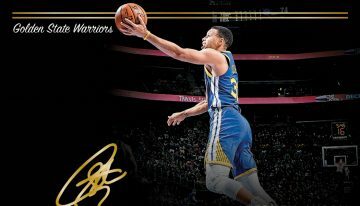 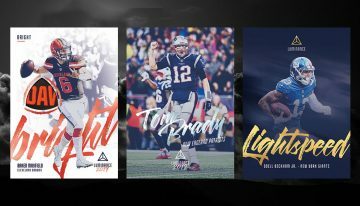 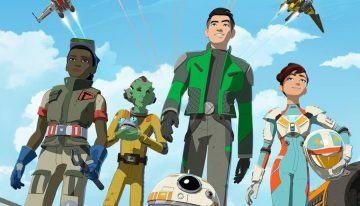 The set evolves as the season goes on, basically summing up big games, record-setting performances, deep dives into statistical achievements, rookie debuts, emotional good-byes and anything else that tells 2019’s season. 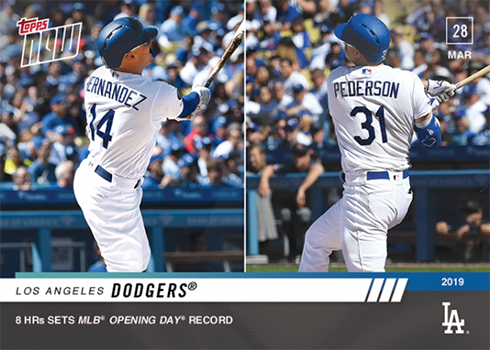 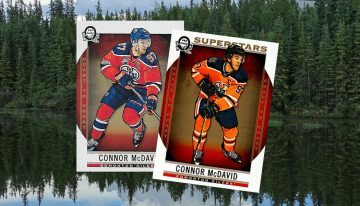 Sold through the Topps website, cards are available for just 24 hours apiece. 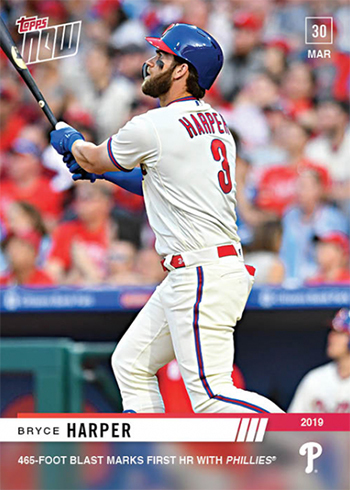 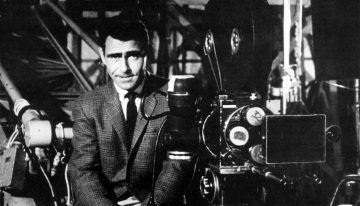 When that time runs out, that’s it and whatever was ordered is printed. 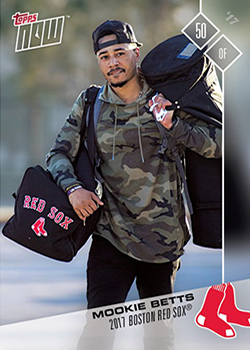 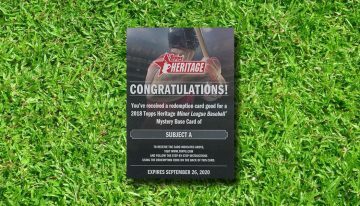 Individual cards cost $9.99. 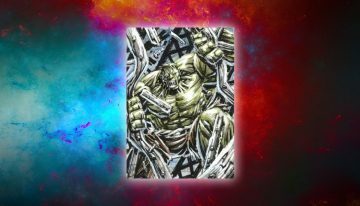 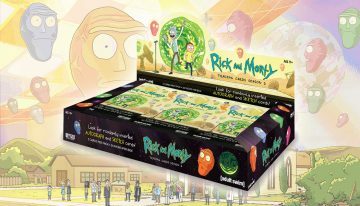 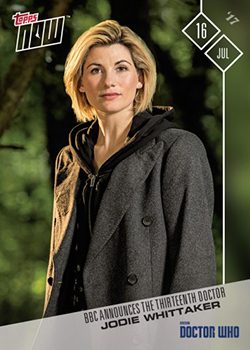 There are also discounts for bulk purchases of five, ten and 20 copies of the same card. 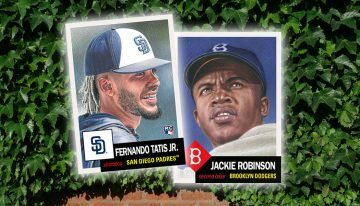 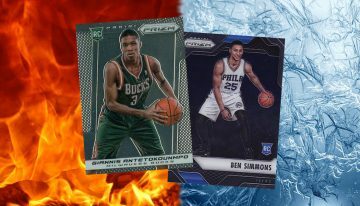 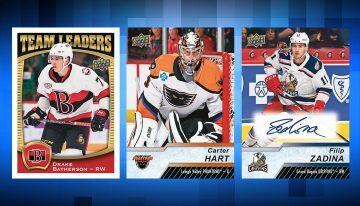 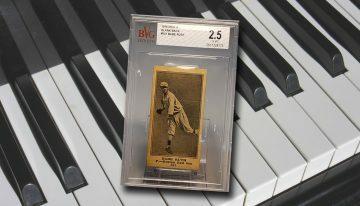 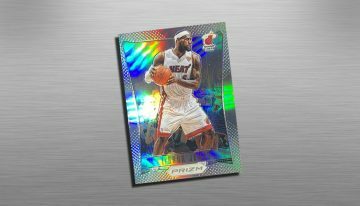 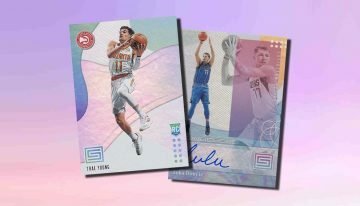 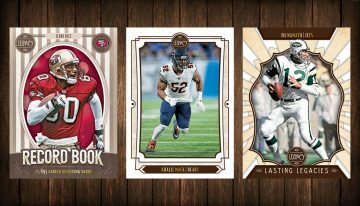 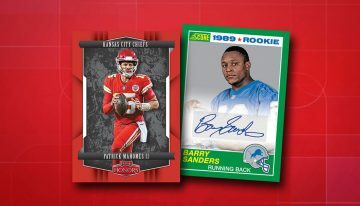 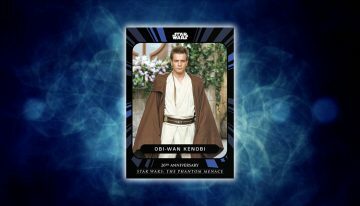 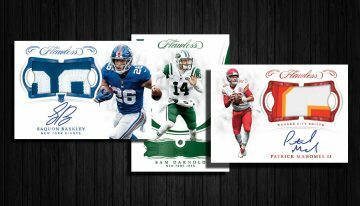 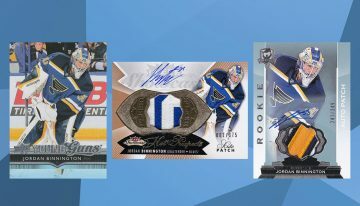 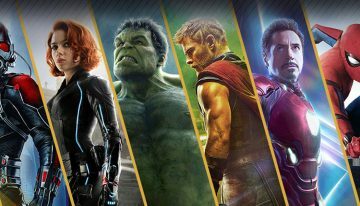 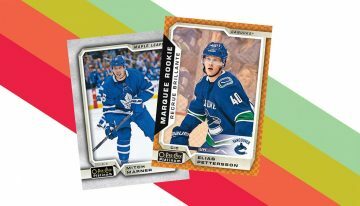 Collectors looking to potentially save a little money can usually find cards still up for pre-sale at a discount on eBay. 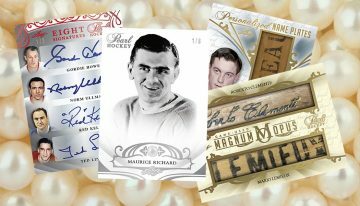 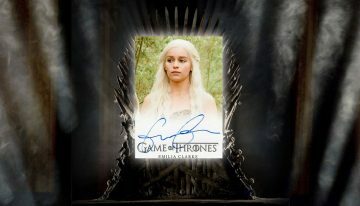 Periodically, autographs and memorabilia cards are also released. 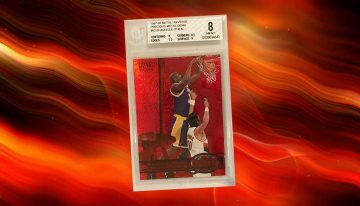 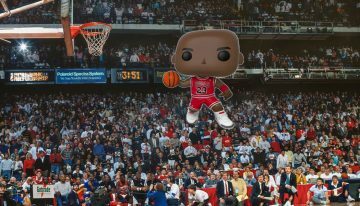 These are available in limited numbers and usually come with major moments. 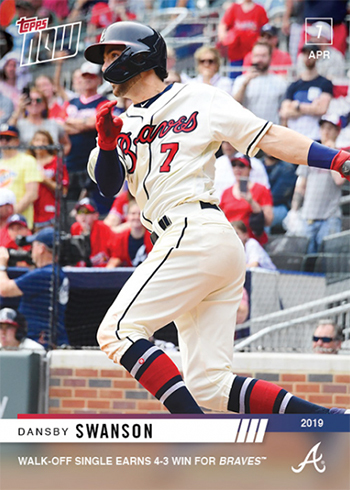 This checklist will grow and evolve throughout the season. 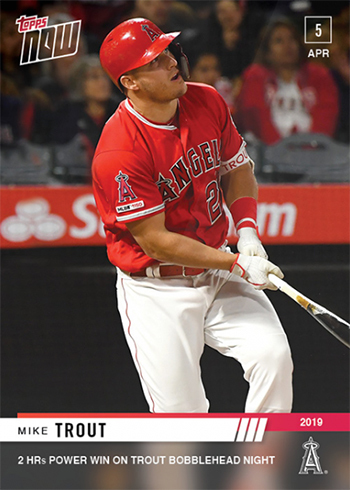 Once known, print runs will be added. 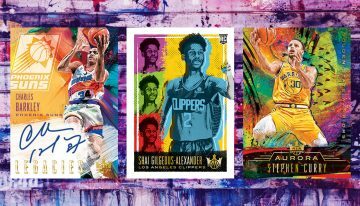 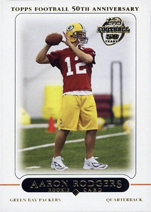 If you’re looking for a particular card, click on the links to see what’s available on eBay. 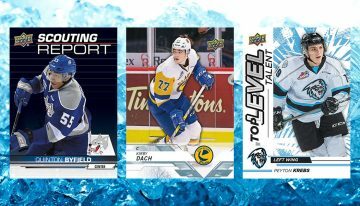 Please note that only base cards are included in the team set lists. 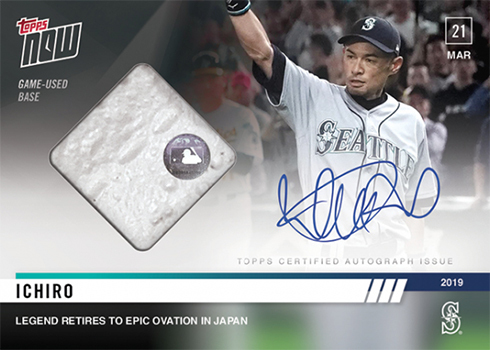 Autographs and relics are noted under the appropriate tabs. 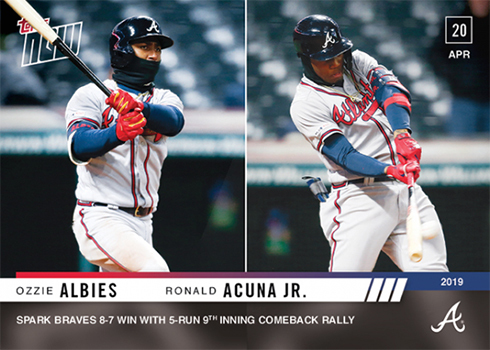 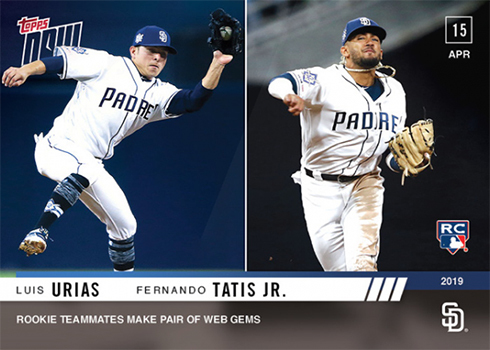 113 Ozzie Albies/Ronald Acuna Jr.
93 Luis Urias/Fernando Tatis Jr.